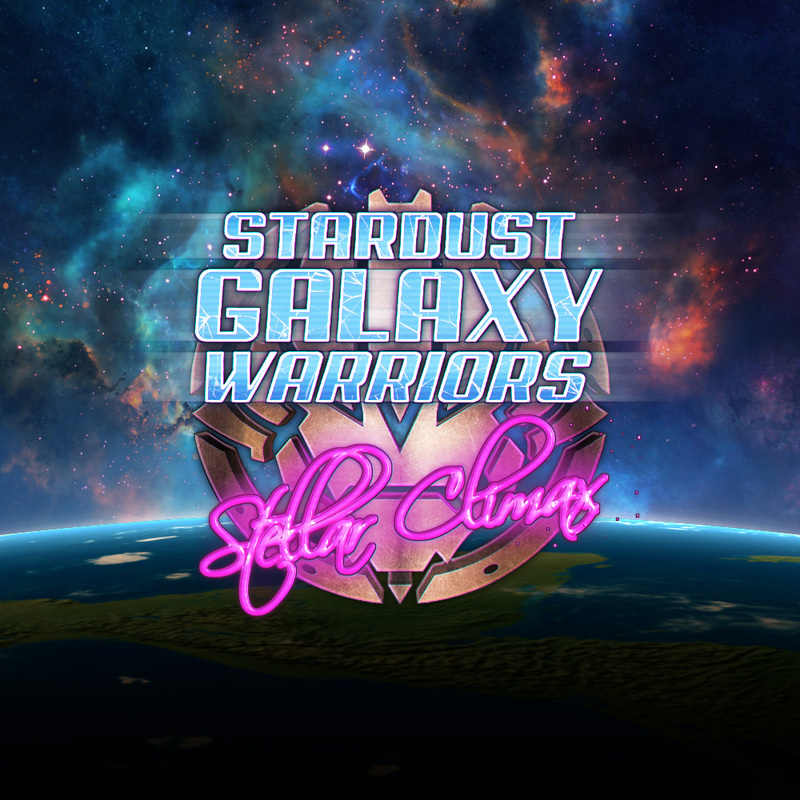 Description SGW: Stellar Climax is a thrilling action and shooting game for 1 to 4 players in local cooperation. It combines "shmup" gameplay and fights with RPG elements. Choose from different game modes, gameplay settings, mechs, weapons, and enhancements to customize your gaming experience at your leisure. Travel through space, defeat evil and save the future ... of itself!